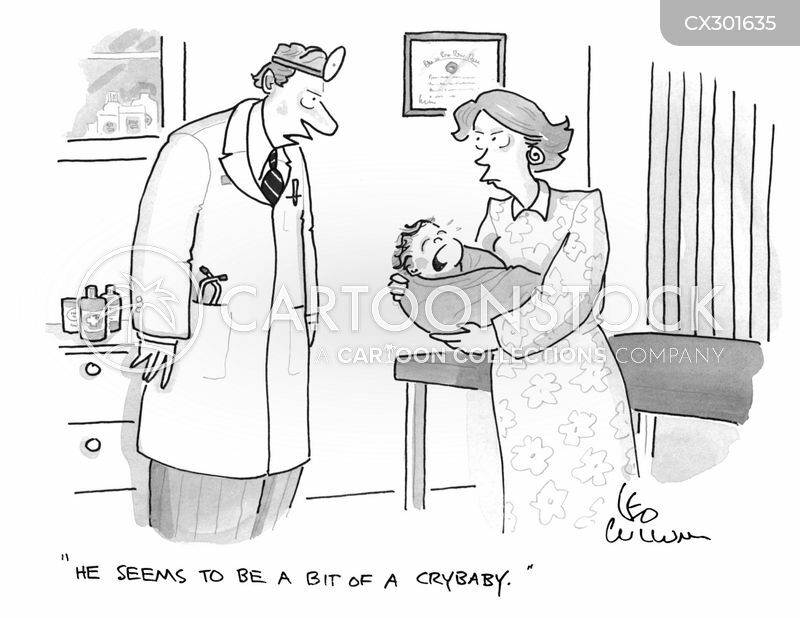 "He seems to be a bit of a crybaby." 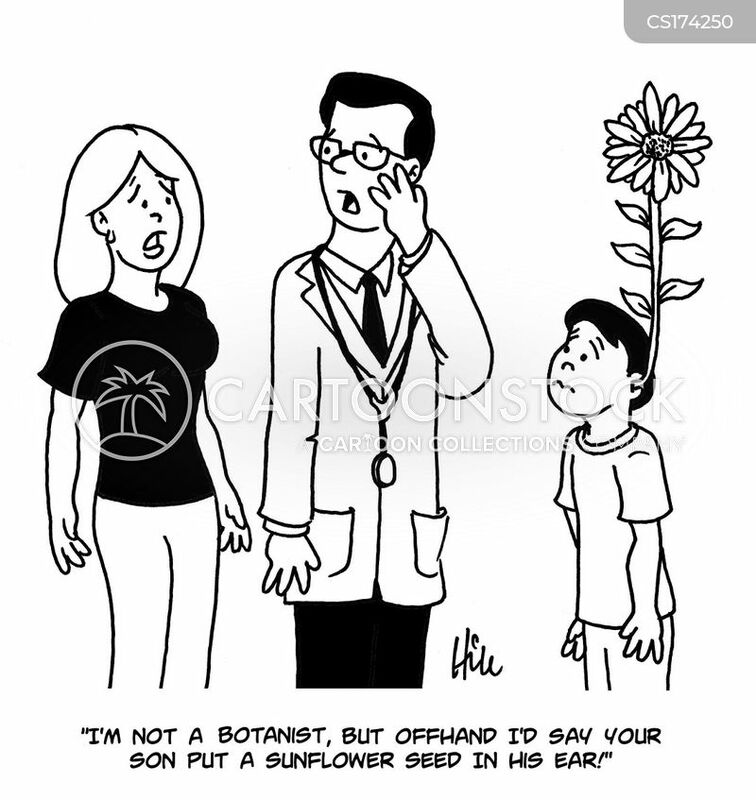 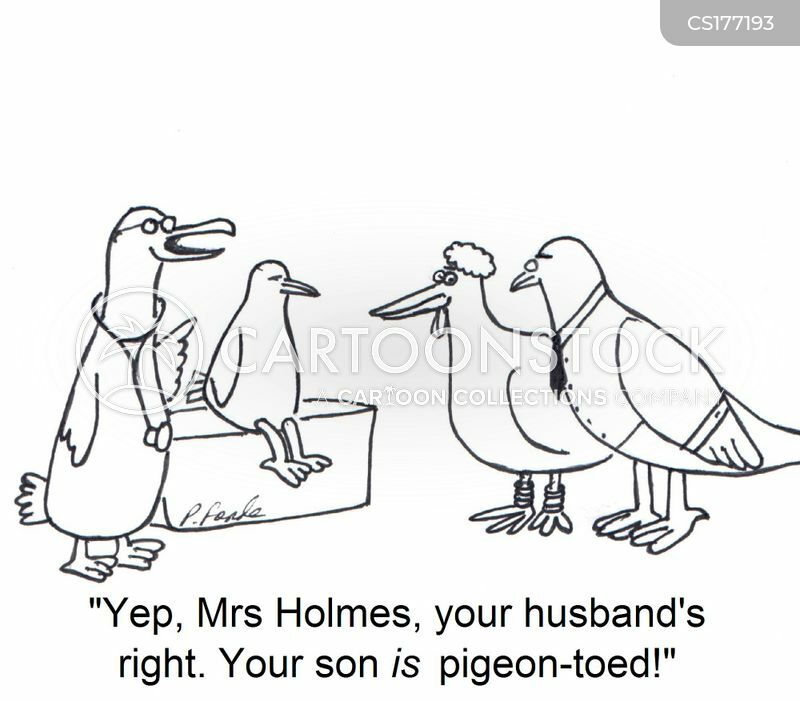 "I'm not a botanist, but offhand I'd say your son put a sunflower seed in his ear!" 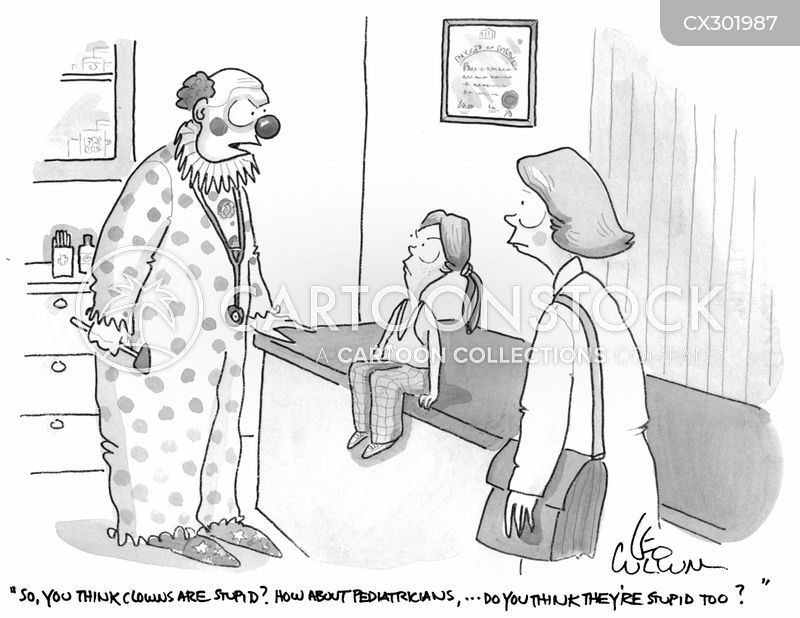 "I don't normally like to increase a child's hyper-active medicine, but in this case...."
"So, you think clowns are stupid? 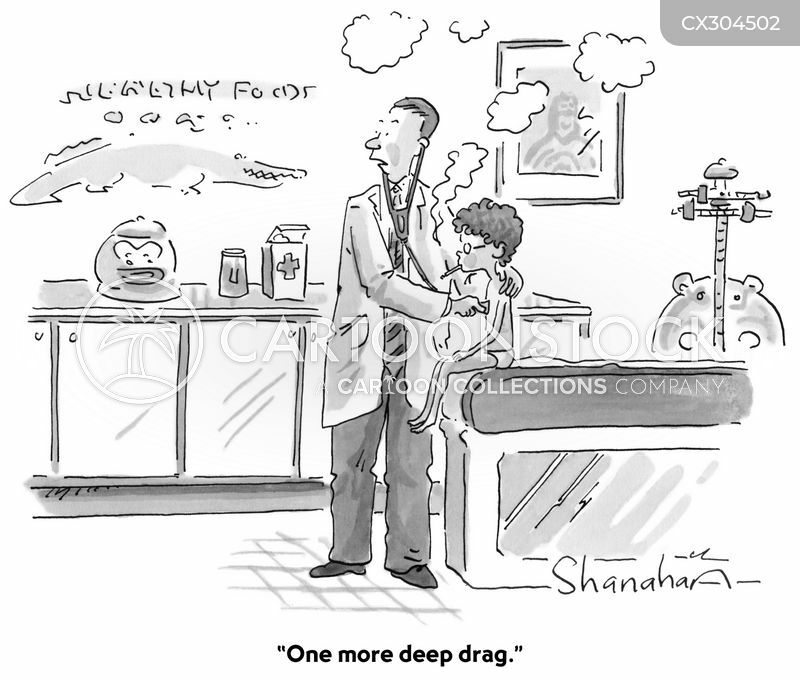 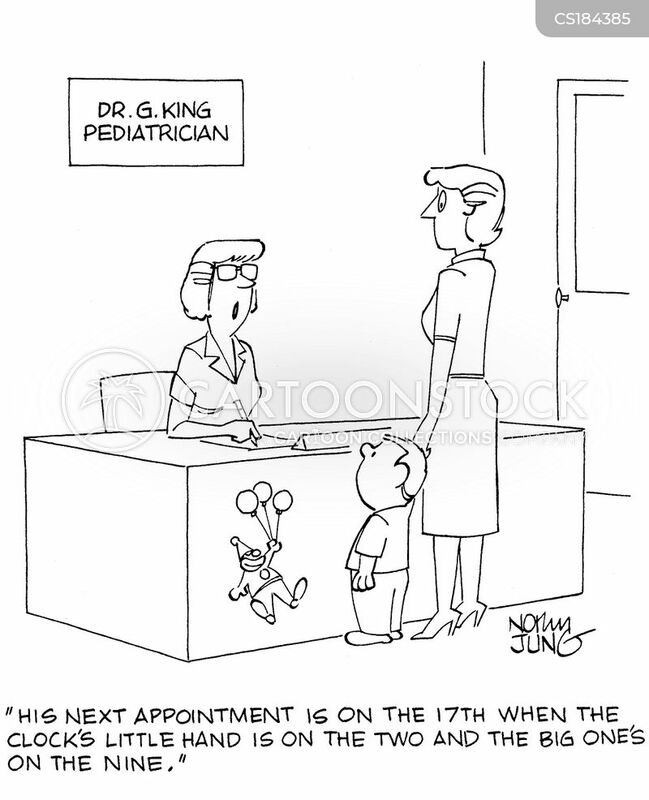 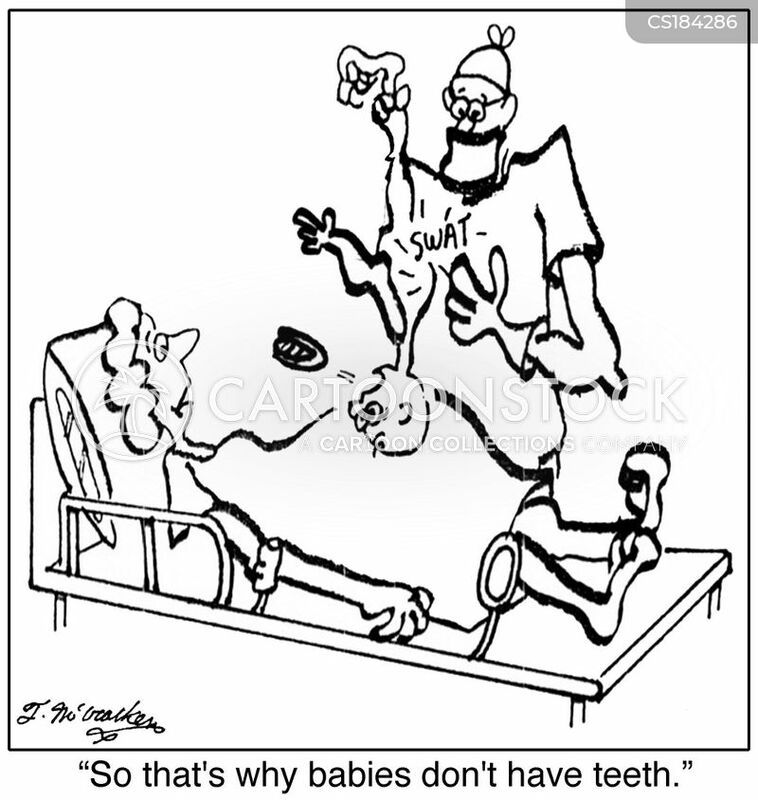 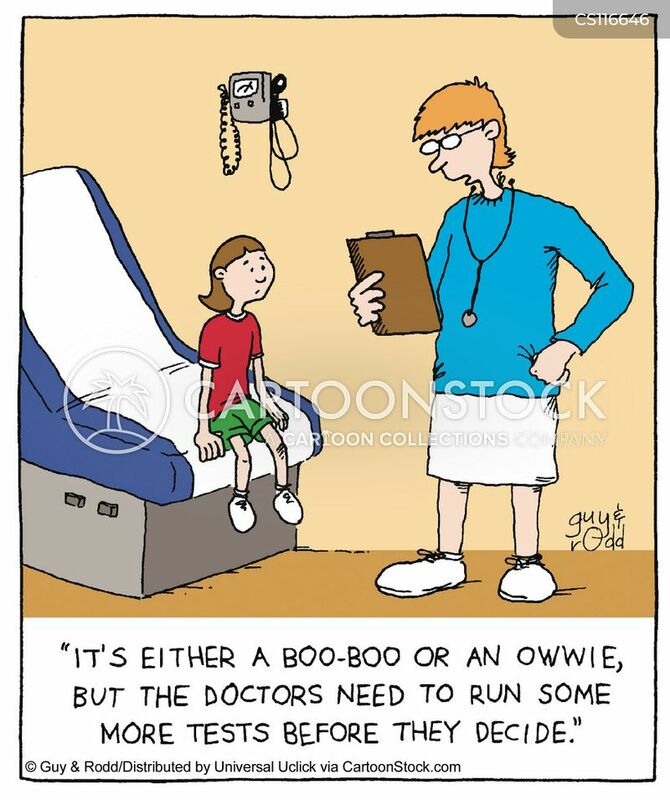 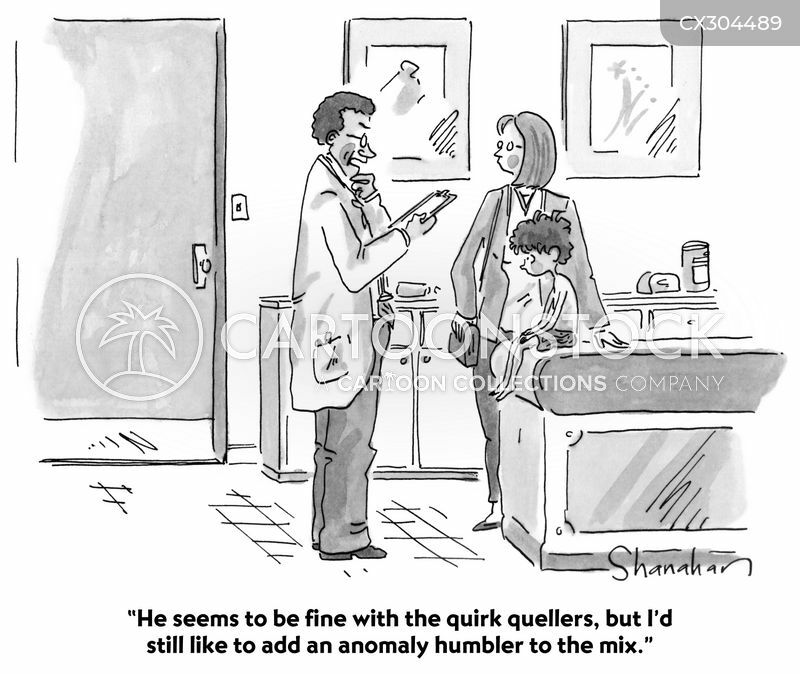 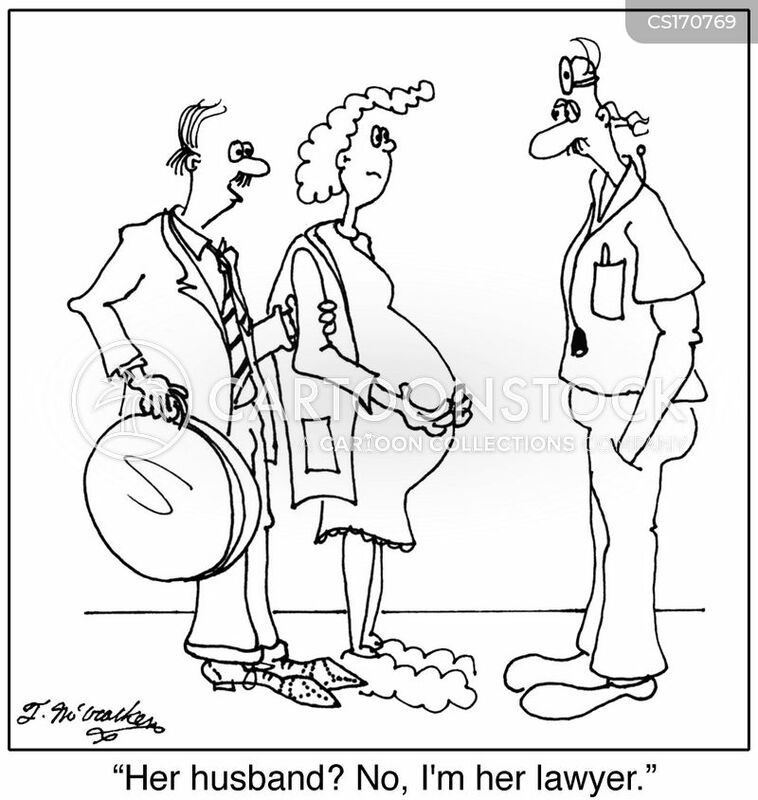 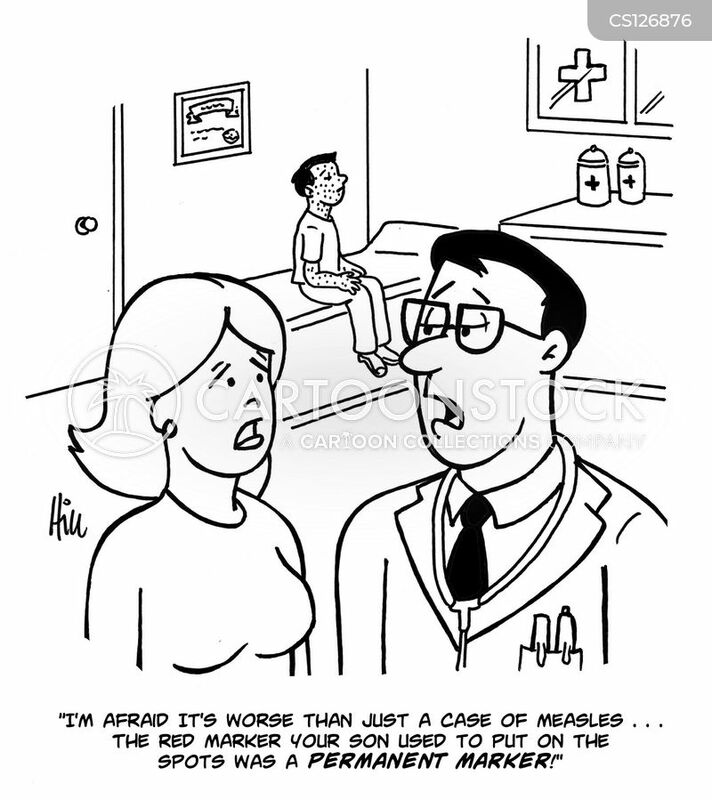 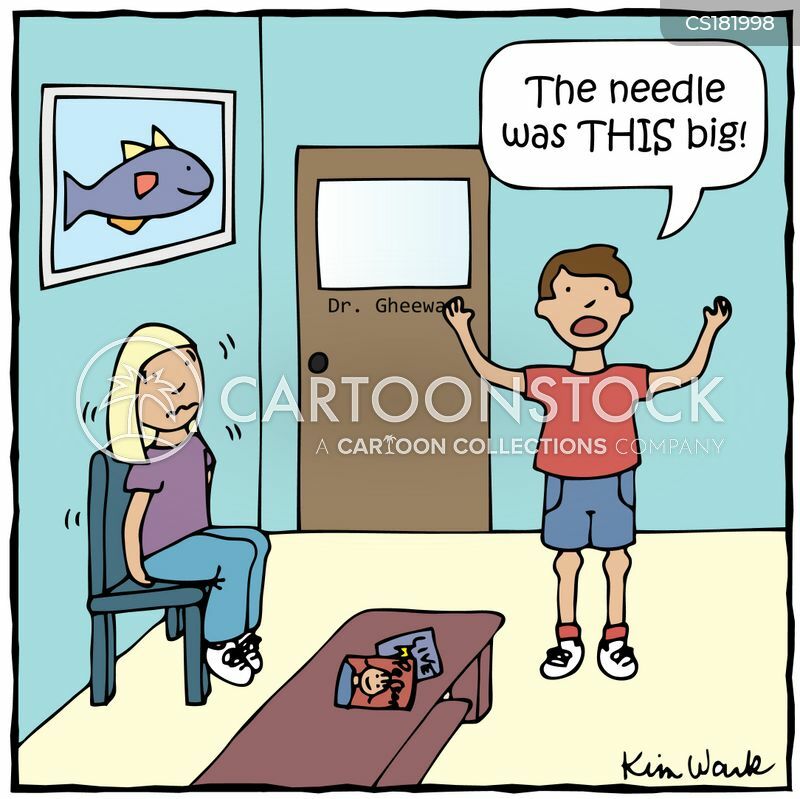 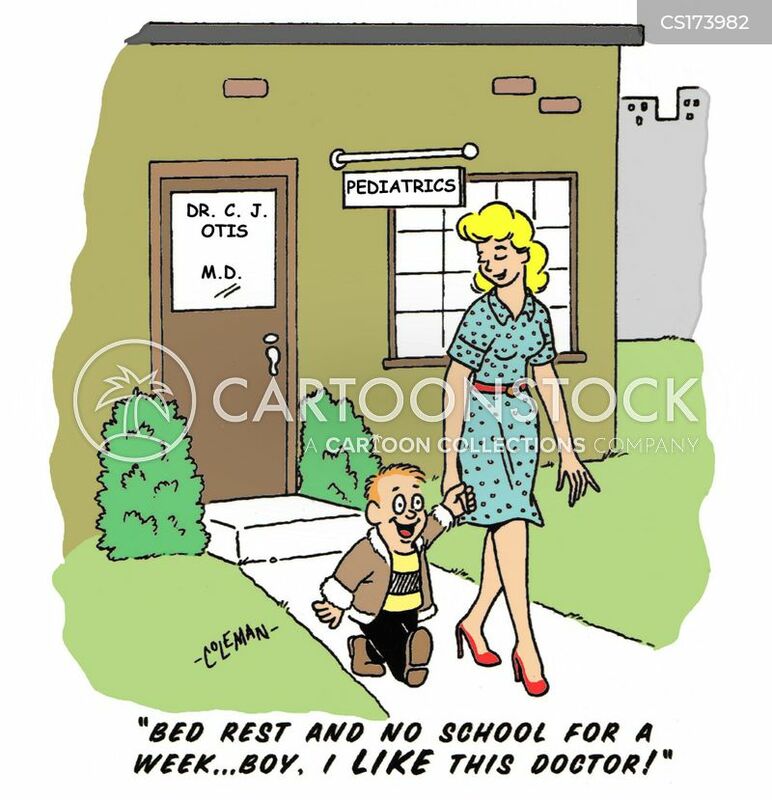 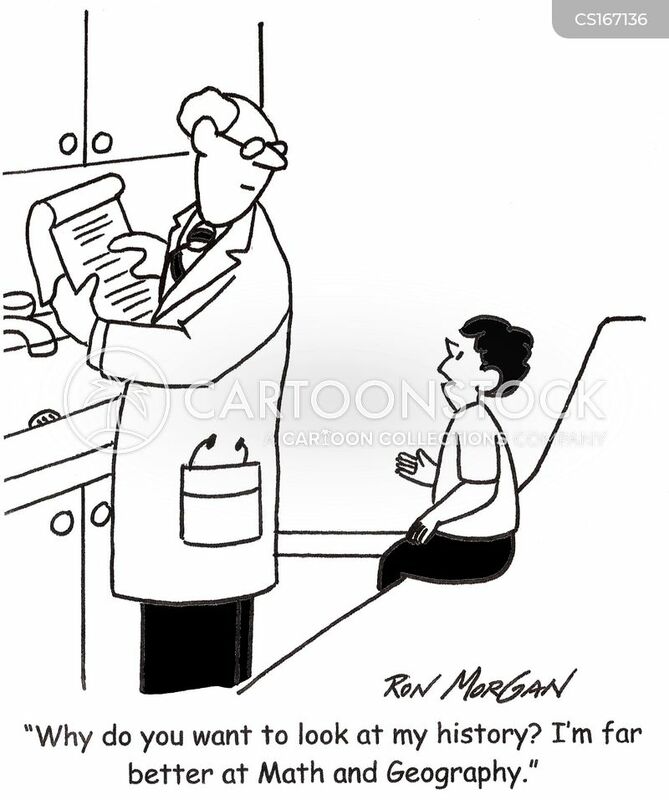 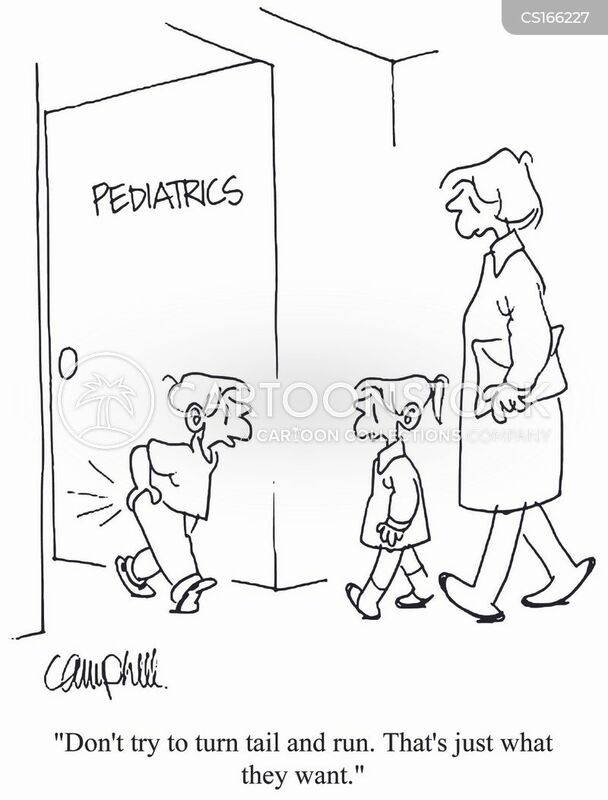 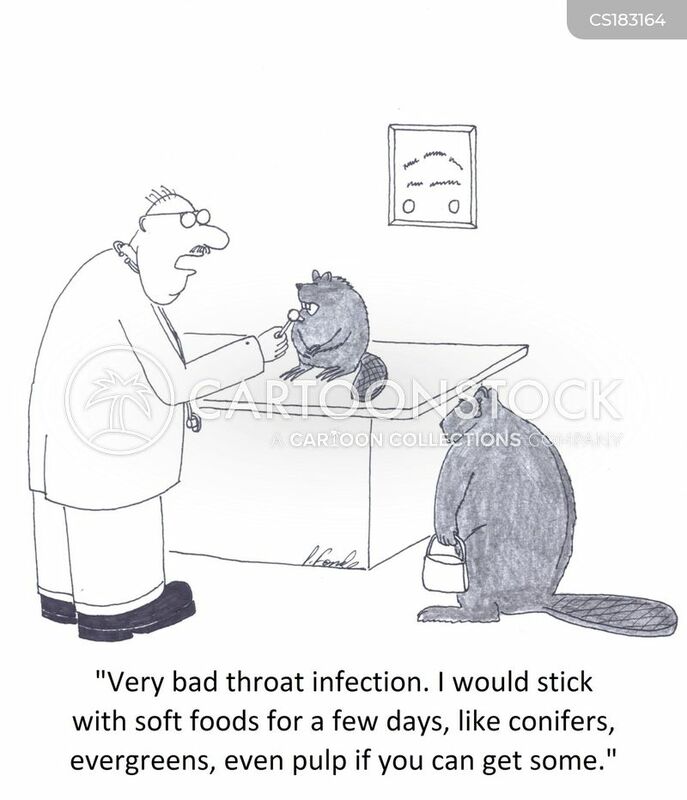 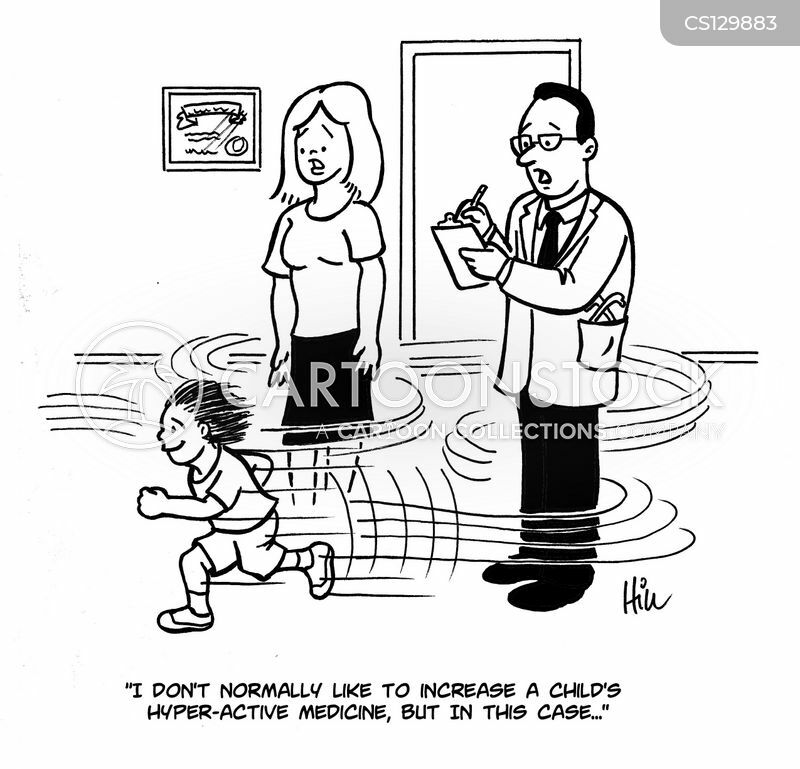 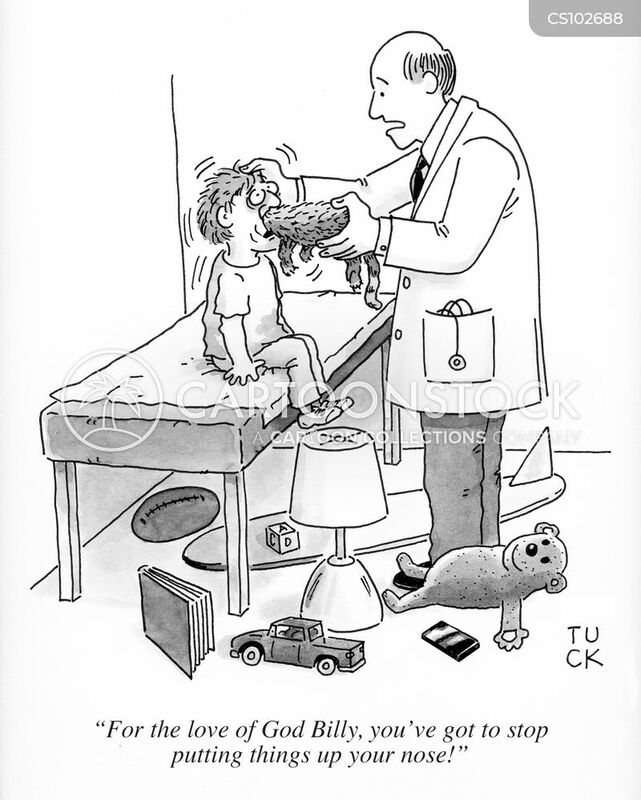 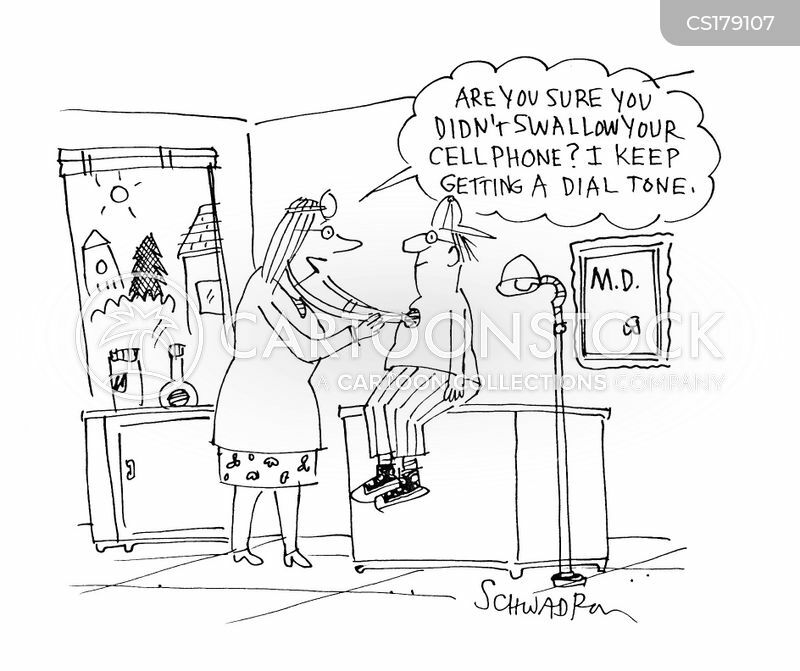 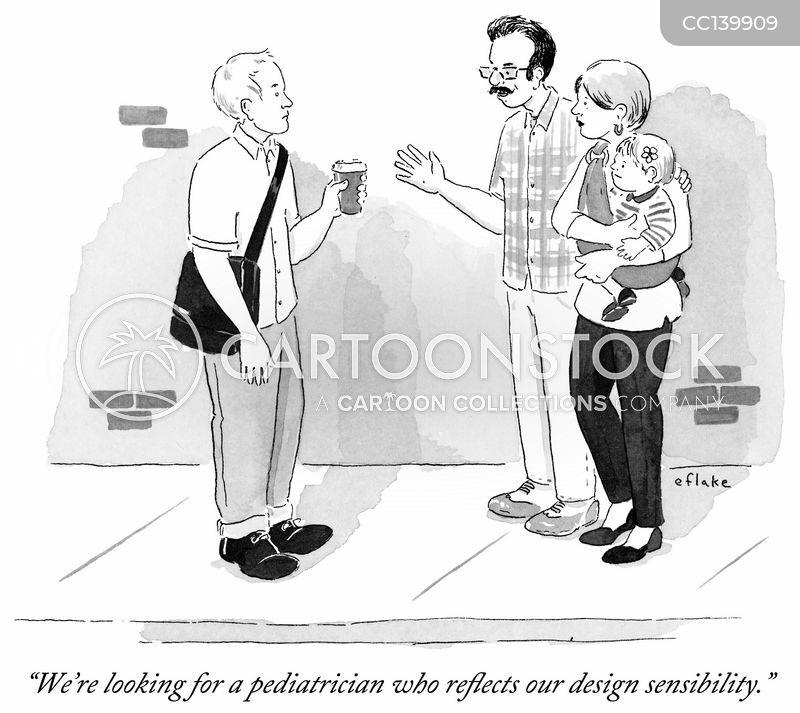 How about pediatricians, … Do you think they're stupid too?" 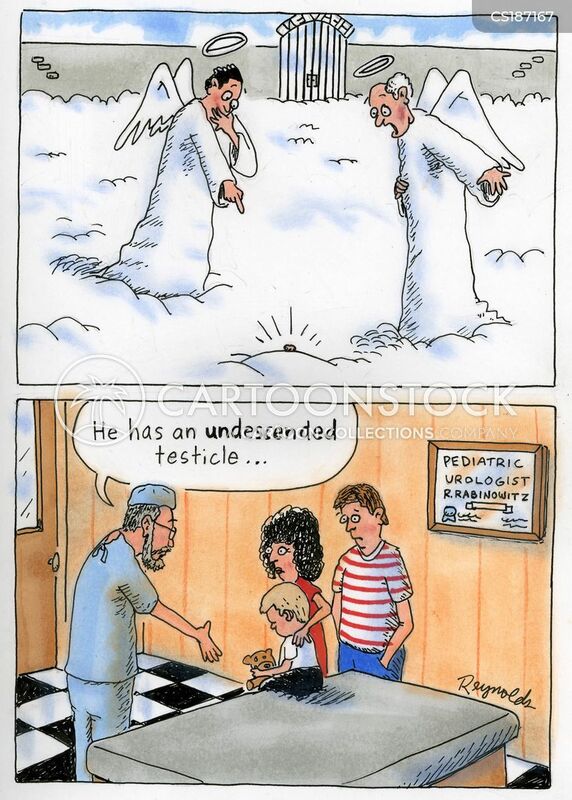 "For the love of God Billy, you've got to stop putting things up your nose!" 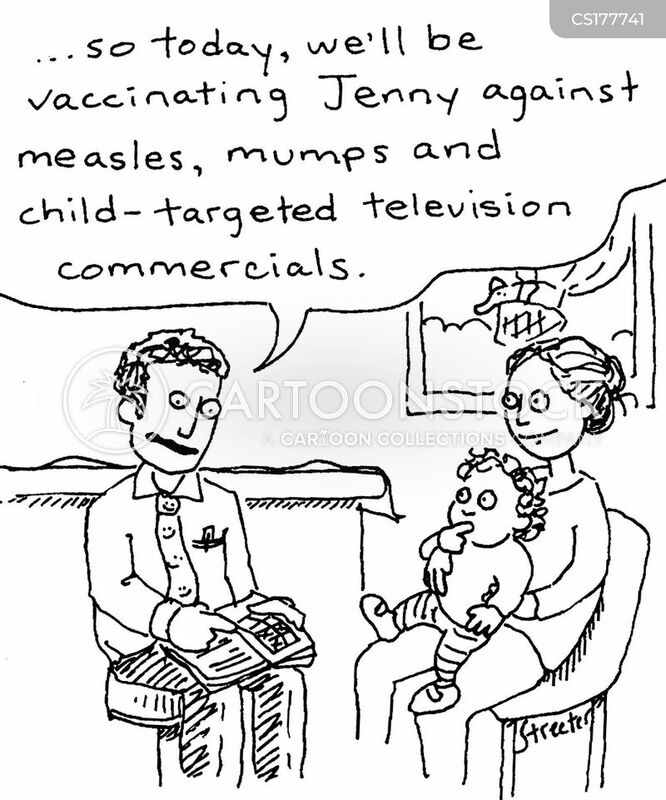 "...so today you'll be vaccinating Jenny against measles, mumps and child-targeted television commercials." 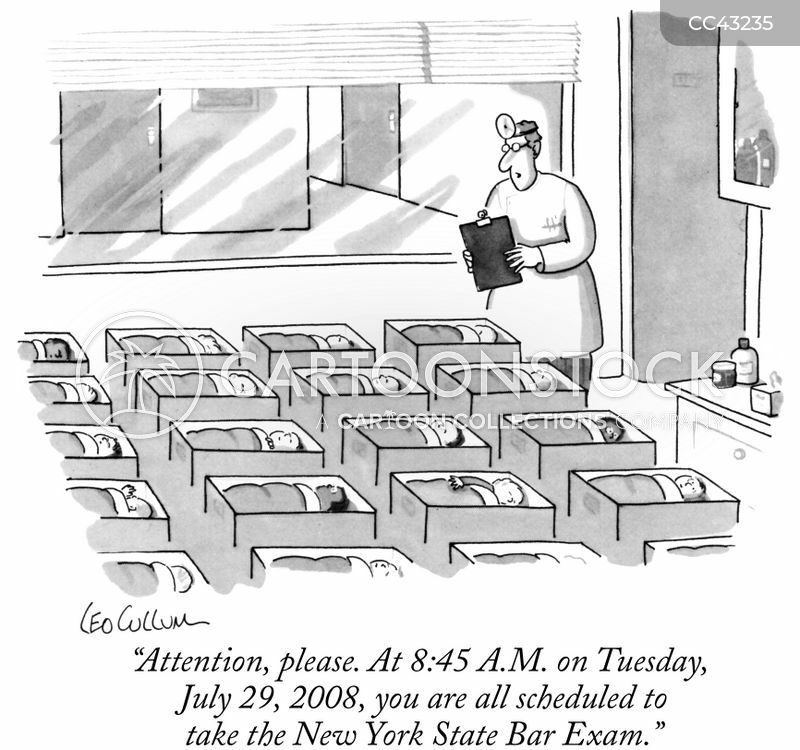 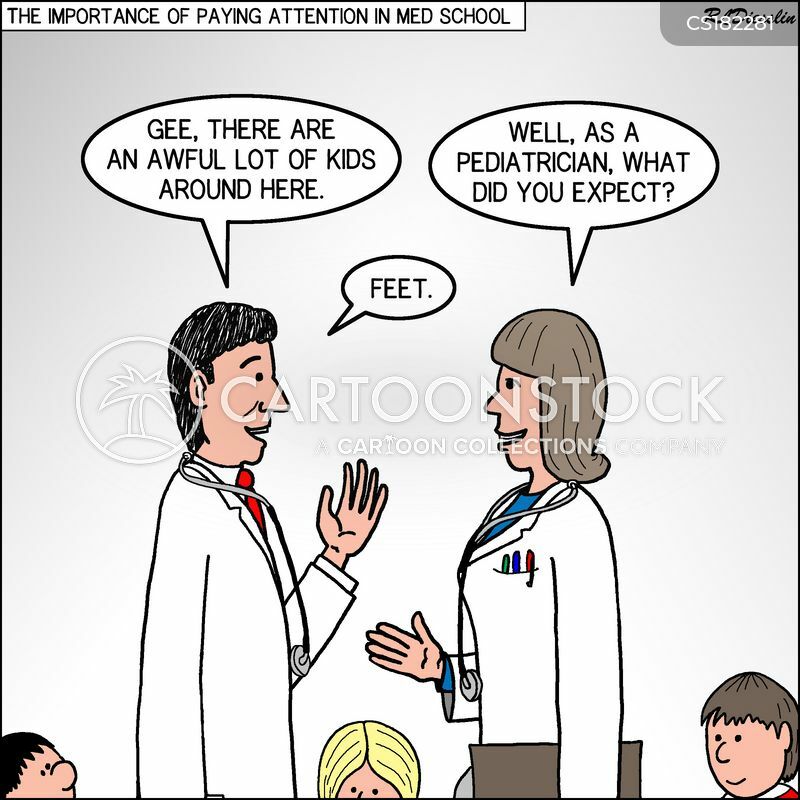 The importance of paying attention in med school. 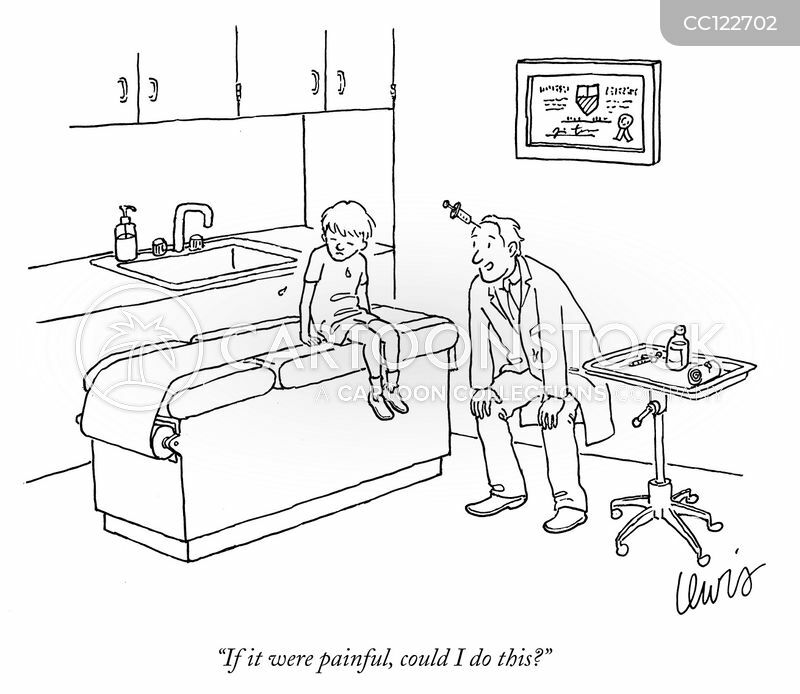 "If it were painful, could I do this?"